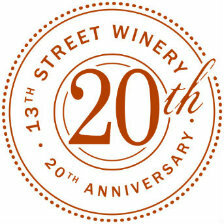 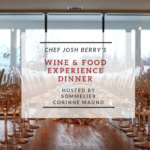 Wine, Food, Art & So Much More! 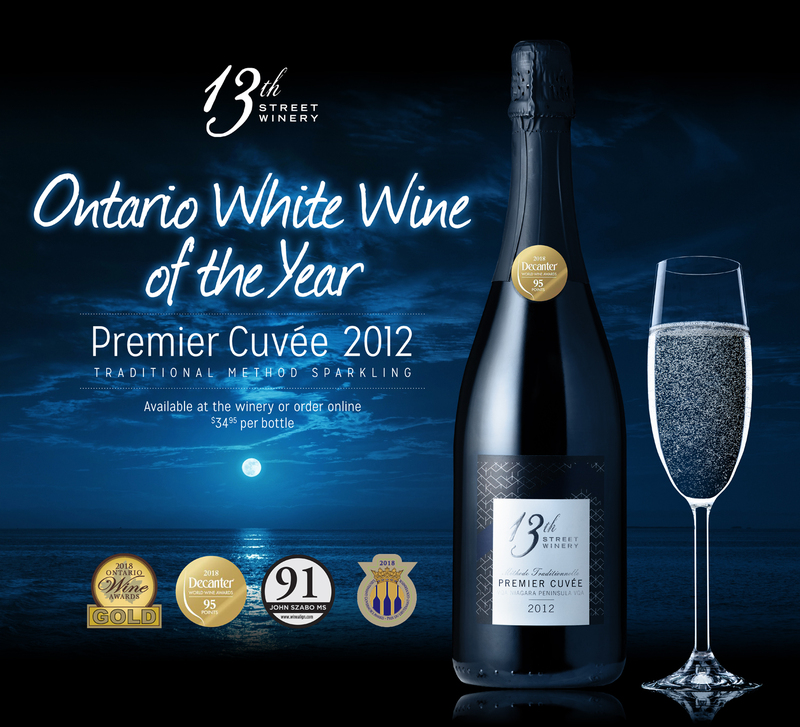 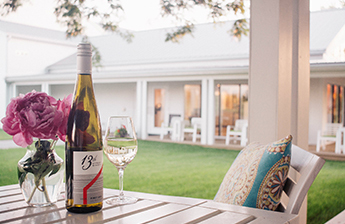 We specialize in handcrafted Pinot Noir, Gamay Noir, Chardonnay, Riesling, and sparkling wines. 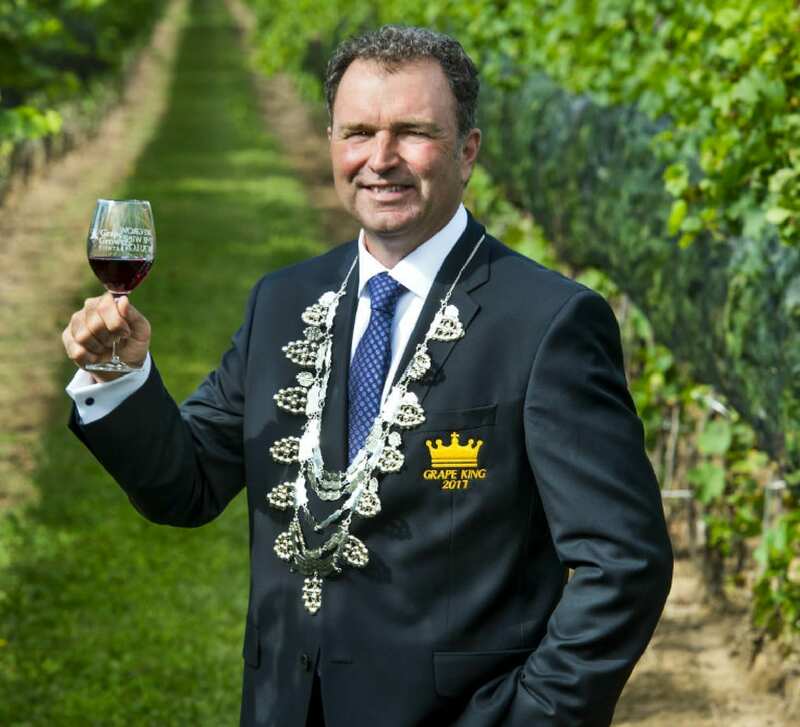 We are proud to announce that 13th Street Winery’s president Doug Whitty has been named the 2017 Grape King! 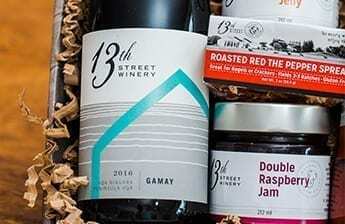 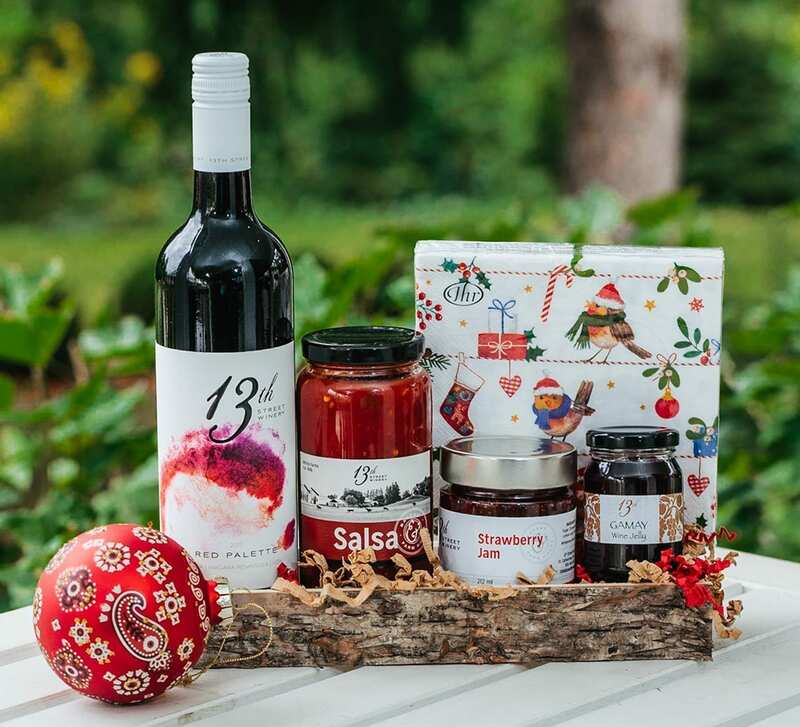 With one of our unique wine and culinary gift baskets – the perfect gift for customers, clients, staff, family and friends! 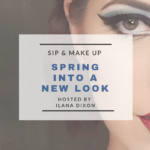 Sip & Makeup ~ Spring into a new look with Ilana!